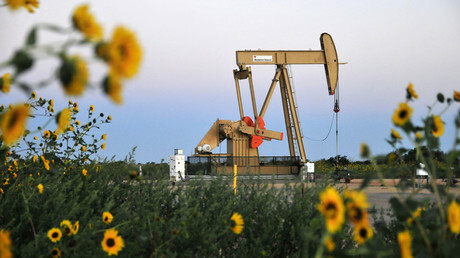 Oil prices may reach stability after the nosedive that has erased two-thirds of their value and pushed them to the lowest level in more than 10 years, according to one of the world’s largest petrochemicals manufacturers, SABIC. "Of course, prices are not really at levels where we wish (them to be) but that's normal in a cyclical market," the CEO of SABIC Yousef Al-Benyan told CNBC. He added that he expects crude to rebound to $60 per barrel by the end of 2016. "A lot of people think that when crude oil price is up, it gives you much better returns on investment...(but) stability is very important not only for us as a producer but also for the customer and that's our main focus at this point," he said. 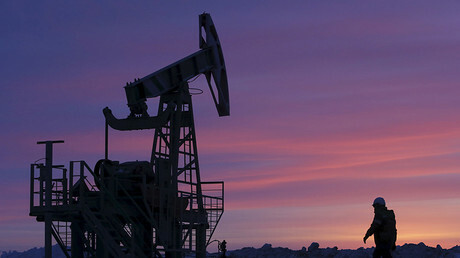 The oil market is waiting for the world’s leading crude producers, headed by Russia and Saudi Arabia, to meet on April 17 in Qatar to discuss an output freeze. According to OPEC Secretary General Abdalla Salem el-Badri, these talks may be successful even without Iran’s participation. Tehran said it intends to boost production to the pre-sanctions level of four million barrels per day from the current 2.8 million bpd. Another oil producer to snub the oil freeze is Libya. The country has decided not to attend the Doha meeting. "We are not going. Clearly, they have to allow us to go back to our production when the security situation in the country improves," the Libyan delegate told Reuters on Tuesday. The delegate added that other producers understand this. "They appreciate the situation we are in." 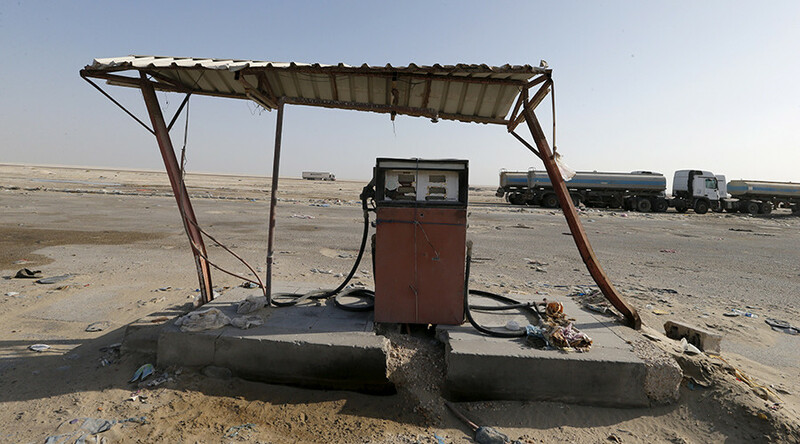 Conflict in Libya has slashed the country’s output to 400,000 bpd since 2014 from 1.6 million bpd it pumped before the 2011 civil war. On Wednesday, US WTI and Brent benchmarks were trading at $41.15 and $41.56 per barrel, slightly down from Tuesday’s close.